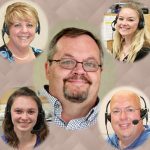 What an exciting year it’s been at Littleton Coin Company! All the new collectibles paying tribute to Native Americans, North American wildlife and the days of the Wild West have kept us busy. Working in customer service, I can’t help but notice how often people ask about these and I hear the excitement in their voices when they talk about them. One of the most popular new coin series going into 2018 was the Jamul Nation’s silver dollar series. 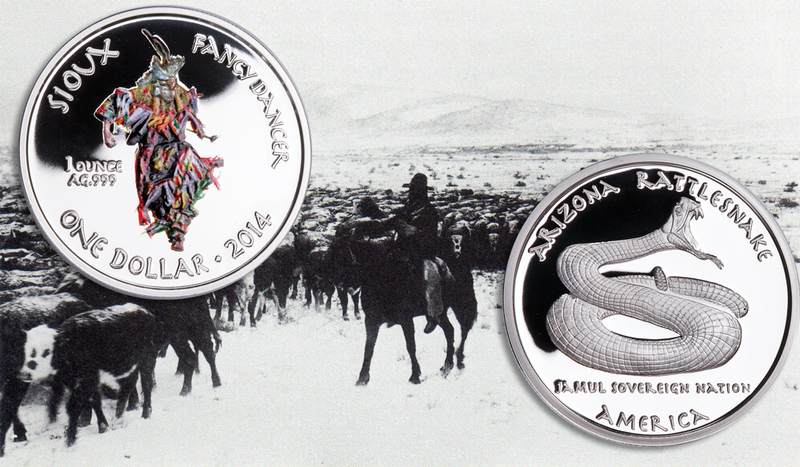 Starting in 2015, the Jamul Nation began producing brilliant Proof Silver dollars. Each design pays tribute to the native people and fauna that have roamed this great land for thousands of years. 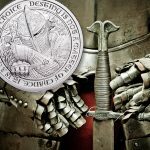 The coins are struck in 1 ounce of 99.9% pure silver and just 2,500 for each design are minted. 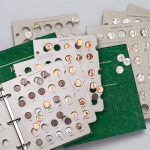 Building on the demand for all things Native American, we introduced the Native American quarter series, also struck by the Jamul Nation – complete with their own custom folder. Collectors were ordering these so fast and we couldn’t keep enough in stock. Our initial supply sold out, but now, new stock arrives weekly and collectors are looking forward to the new releases. 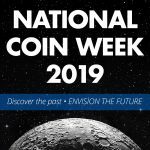 While Jamul Nation coins are not considered U.S. legal tender (only the US Mint can produce coins in the United States with legal tender status), their coinage is among the few non-US government coins that are truly American. The Jamul Nation is recognized as a sovereign nation by the US government. 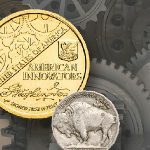 They are authorized to produce their own commemorative coins. 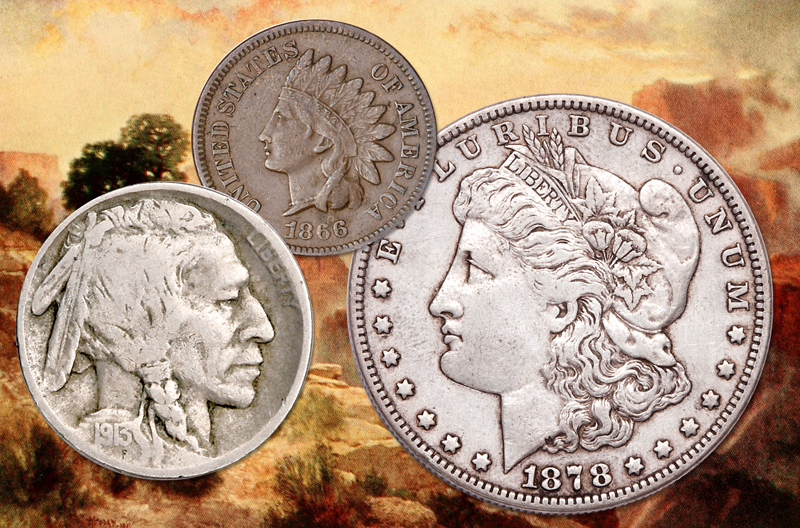 Of course the Morgan Dollar, Buffalo Nickel and Indian Head Cent are still very popular, due to their traditional designs. The fact that they were minted and circulated during the years when the frontier and Wild West was vanishing only adds to their allure. Also, more recent designs have piqued the interest of collectors both young and old. Once again, this year, the US Mint honored another Native American tribe, when they release the new 2018 Native American Dollar. This year’s reverse design honors Native American athlete Jim Thorpe. In 1912, Thorpe, a Sac and Fox Indian, won the gold medal in the decathlon and pentathlon for the United States at the Summer Olympics, in Stockholm Sweden. 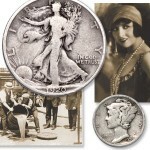 Another area of collectibles that has gained in popularity lately is themed silver bars and rounds. 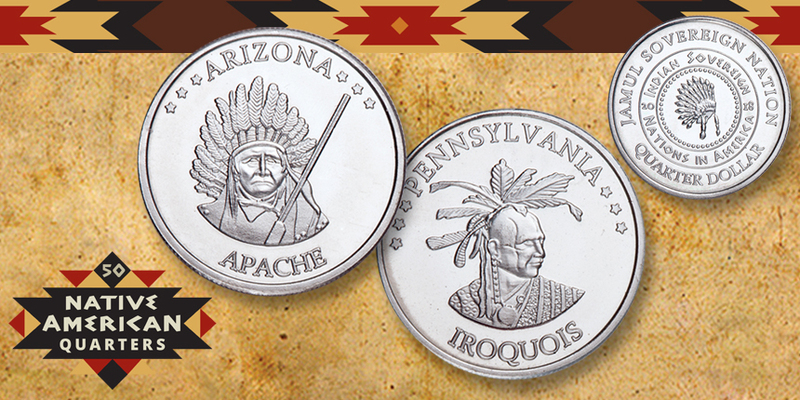 Many of these pieces pay tribute to a variety of subjects like classic US coin designs, Native American tribes and wildlife. Take the hefty 10 oz. Tombstone Silver Bar for instance. 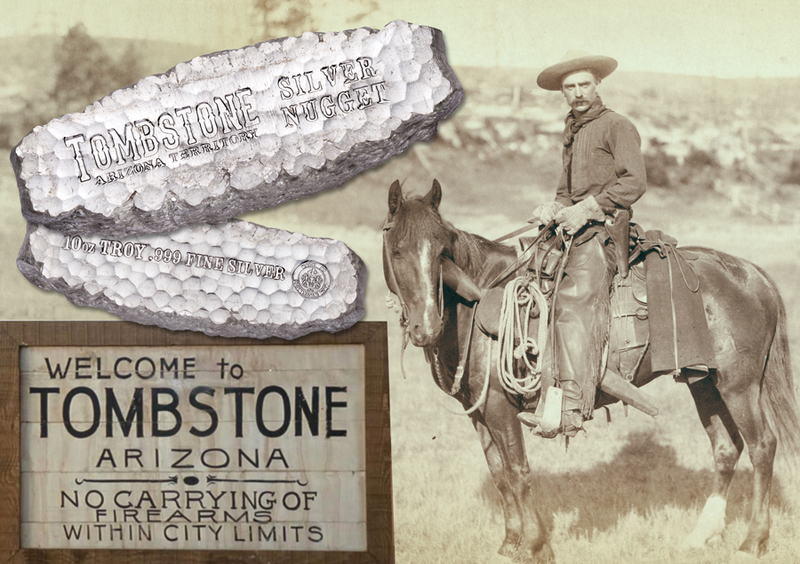 It honors the silver boomtown of Tombstone, Arizona – home to the gunfight at the O.K. Corral – and recalls the days of the Wild West. While the 5 oz. or 10 oz. silver bar, featuring the famed Morgan Silver Dollar design, makes a great addition to your silver dollar collection. If wildlife is your thing, you need to add the whopping 10 oz. 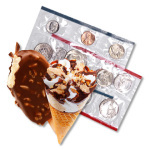 silver bar, featuring our national emblem, the majestic Bald Eagle, to your collection! If that’s too big, maybe the 1 oz. American Bald Eagle silver bar will be more to your liking. There are tons of new collecting ideas out there. Have you ever considered building a collection based on a theme? With popular motifs like Wildlife, The Wild West and Native Americans available, now is a great time to start! 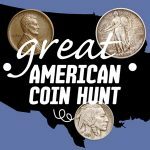 Have you completed these 3 coin collecting requirements? These Boy Scouts did!